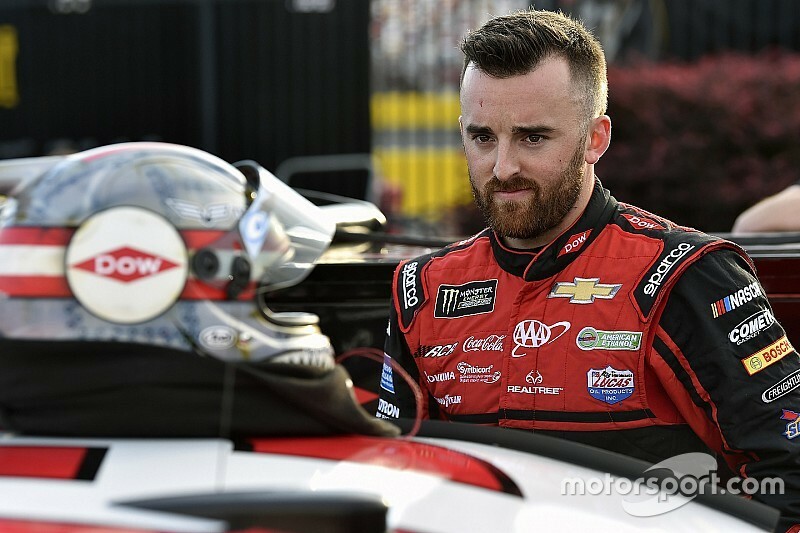 Richard Childress Racing teammates Austin Dillon and Daniel Hemric led the way in Friday’s lone Monster Energy NASCAR Cup Series practice session. Throughout the 50-minute session at Las Vegas Motor Speedway, Dillon and Hemric took turns atop the leaderboard. 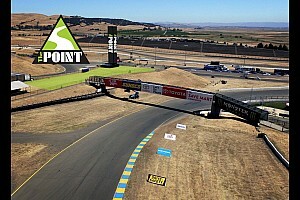 Dillon ended up on top with an average lap speed of 180.294 mph – one of just three drivers who crossed the 180 mph threshold. Hemric ended up second (180.078 mph) and Denny Hamlin was third (180.030 mph). Hendrick Motorsports teammates Chase Elliott and William Byron completed the top-five. Rounding out the Top 10 were Aric Almirola, Kyle Busch, Darrell Wallace Jr., Clint Bowyer and Chris Buescher. 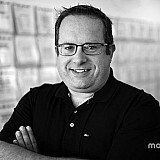 Dillon won one of the six drafting sessions during the NASCAR organizational test at Las Vegas in January and his No. 3 Chevrolet still appears fast. 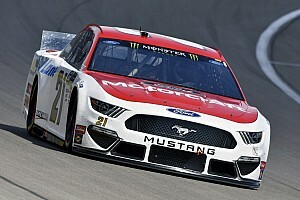 Several teammates ran together at times during the practice in drafts which appeared to raise their collective speeds, but in almost each one of the cars involved got loose and had to abandon the draft. Cup series qualifying is 7:40 p.m. ET and broadcast on Fox Sports 1.